Two distinct styles of worship - traditional & modern. Worship is our weekly gathering to praise God. In worship we love God, we talk to God, we listen to God, we surrender to God, we commit to God. It’s all about God’s relationship with us and how we choose to respond. Vibrant worship is important to us. We offer two distinct styles of worship – traditional and modern. 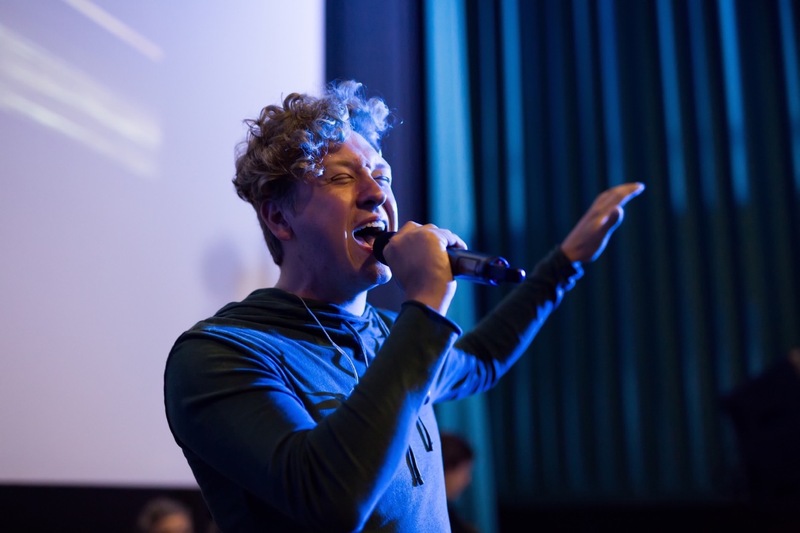 We believe that music and other art forms are gifts given by God to reach the core of the heart and connect us to God. We invite you to come with new and exciting gifts to share in this area. 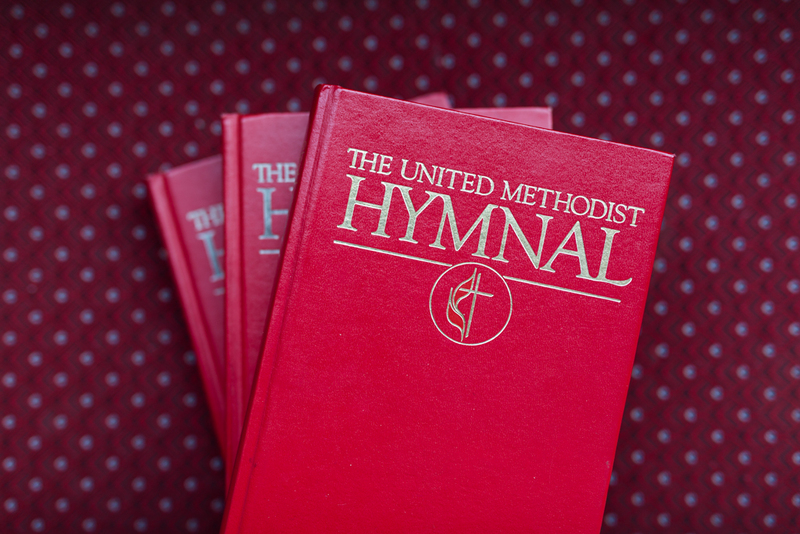 Traditional worship at SouthPark provides a wide base of musical and liturgical idioms that draw from the rich and varied heritage of the Church across the centuries. Where one Sunday you might hear a Classical sacred choral anthem, another you might be inspired by handbells, a beautiful instrumental solo or a spiritual or gospel song. We are committed to excellence, and strive to lead God’s people in true spiritual worship. During our time in the movie theater, our traditional instruments (pipe organ, acoustic piano, timpani) have been temporarily stored to accommodate the unique need for portability; however, if traditional worship is what helps you connect with God, we believe you will find what you need here. interested in what we believe?